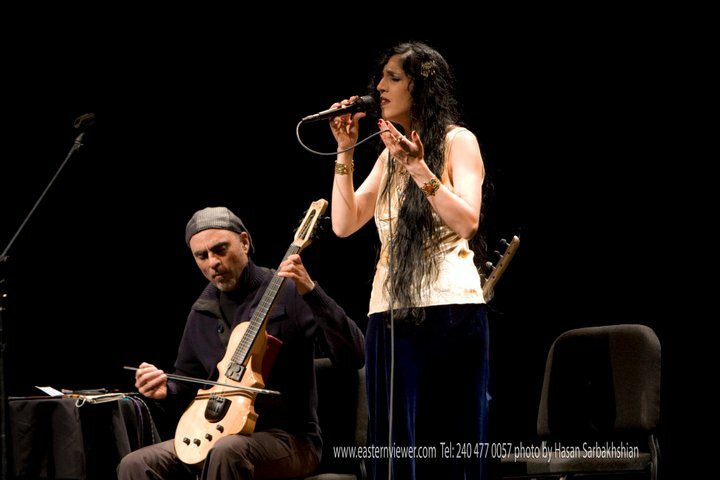 Azam Ali and Niyaz + Naser Mousa from csiarts on Vimeo. 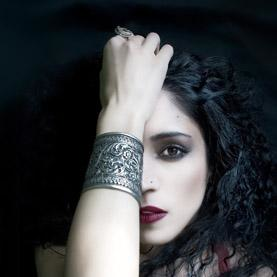 Azam Ali's story as told by herself on NPR's "STORY" from csiarts on Vimeo. Niyaz introduction "Folklore Music for Twenty First Century" Washington DC concert, April 22, 2011 from csiarts on Vimeo.